Food comes from people--and often a whole lot of people are needed to get it to our plates. 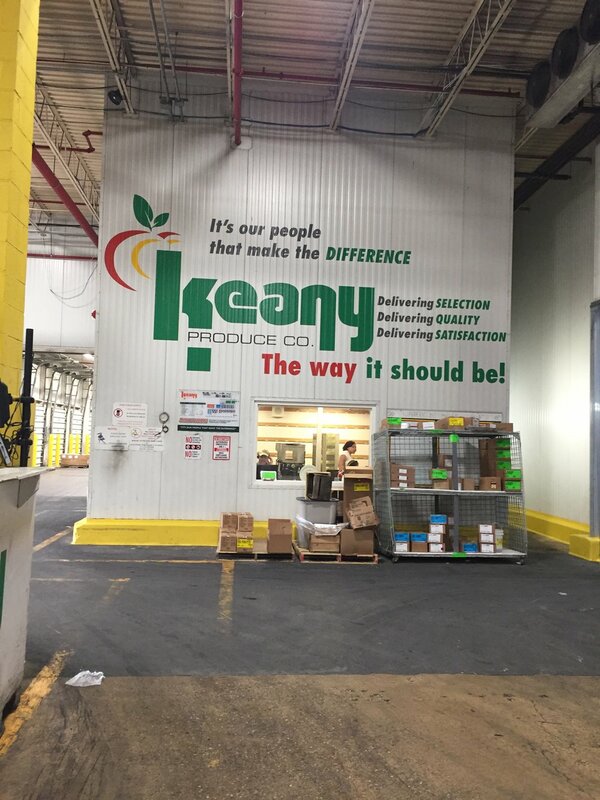 My friend José Morales (aka "DC Produce Man") of Keany Produce & Gourmet came on #LunchAgenda this week to unveil a link of the food system that's often hidden from the consumer: distribution. José's experience growing up with immigrant parents who picked tomatoes and other produce in the fields, plus his own summer jobs planting cauliflower in California's Central Valley, have deepened his appreciation for how farmers plant, how they harvest, and who the people are that do the harvesting. "Eat more produce, to drive down cost. We have to give produce value, and the way we do that is by spending more money on it." We also heard from Pamela Hess, Executive Director of the Arcadia Center for Sustainable Food & Agriculture, about a unique approach her organization takes to local food distribution at their annual Farmer-Chef speed-sourcing event: it's about relationship-building. She said, "Farmers and chefs are unique personalities, as a group. They're both control freaks, bosses, type A personalities. They both think they're the most important link in the chain. So if we can help them meet as humans....if they like each other as people, they're going to move mountains to work together. And unfortunately with local food, you have to move mountains." "Everyone talks about immigrants coming here and taking people’s jobs. There’s plenty of jobs picking apples in Washington. Just go out there and do it for a couple days. It’s incredibly, incredibly hard work. We need to be not looking for the cheapest apple, but the most responsible apple…"